A new series of board games which debuted on Kickstarter is offering a new style of board games that reward players for their life experiences. The new game is born from a family generation of grandfather, son and grandson. Created from an idea of Al Fischer, publishing son, Bruce Fischer, and grandson, James “Mr. Worldwide” Thomas a weather forecaster and world traveller. The Experience Game is produced by Phoenix Publishing Group, based out of Phoenix Arizona. The new games are specific to fields such as Travel, Food, Wine, Beer and more. Plus there are plans for games for all 50 of the United States and over 50 Countries around the world. The Board Game comes in a black box with gold foil lettering, game pieces, dice, custom playing cards and a rule book. Each board game retails for $19.95 plus S & H, and for repeat gamers, a unique Game Module, consisting of the custom card deck and rule book is available for $9.95, plus S & H.
“This new game represents a playing opportunity for each player to be rewarded and move forward on the game field by having more experience in a specific field.” says game creator Bruce Fischer. Board games have seen a new resurgence in popularity among college students, families and seniors. They represent an opportunity for friends and family to experience a social activity that is both fun and affordable. PPG will be donated a portion of the proceeds for each game to the Banners Alzheimers Institute in Arizona. The combination of social interaction and working with your memories has been shown to increase cognitive behavior. 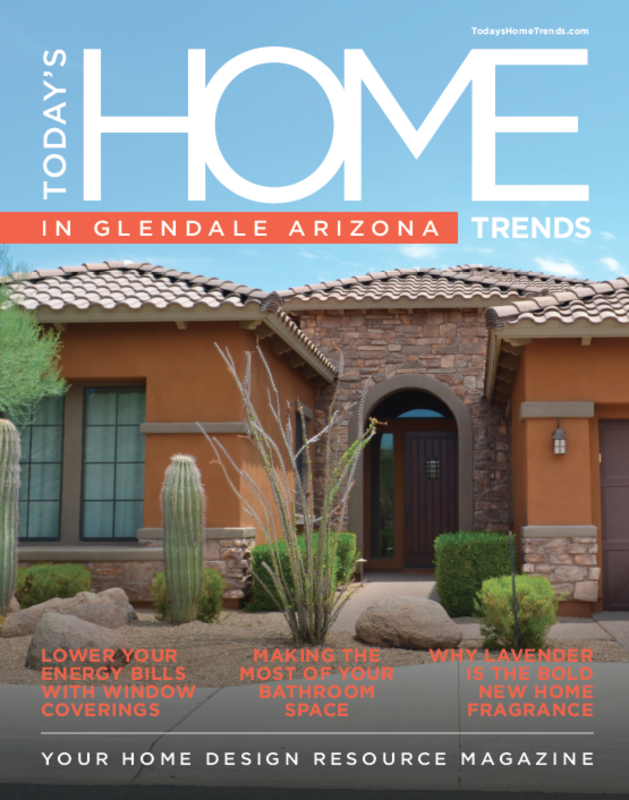 Experience Games was recently featured in Home Trends Magazine!